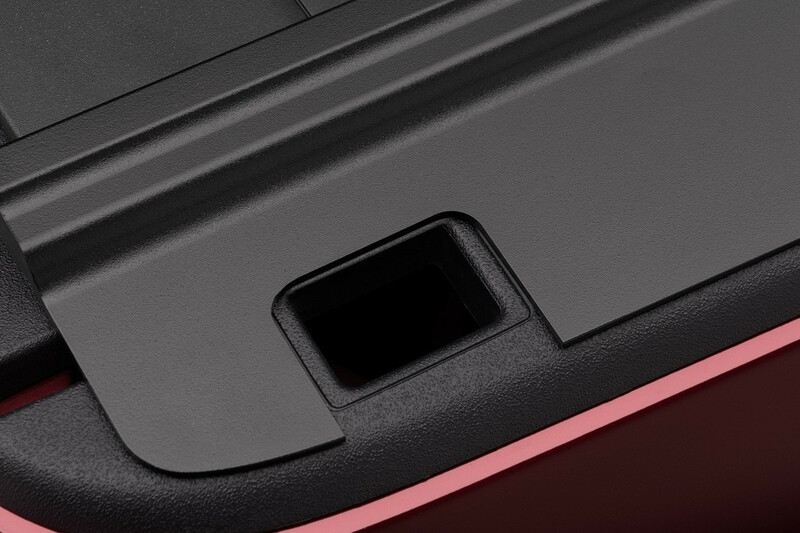 The RetraxONE MX combines all of the features of the original RetraxONE, strong, durable polycarbonate, now with a powerful and incredible scratch resistant matte finish. 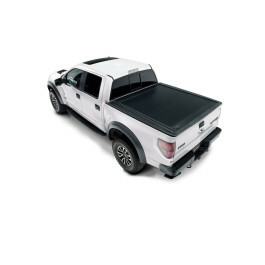 -- Please Select --4' 11" 5' 5' 5' 5' 5' 6" 5' 6" 5' 7" 5' 7" 5' 7" 5' 7" 5' 7" 5' 8" 5' 9" 5' 9" 5' 9" 6' 6' 6' 6' 6' 2" 6' 2" 6' 3" 6' 4" 6' 4" 6' 4" 6' 6" 6' 6" 6' 6" 6' 6" 6' 6" 6' 6" 6' 6" 6' 6" 6' 6" 6' 6" 6' 6" 6' 7" 6' 9" 6' 9" 6' 9"
The RetraxONE MX retractable truck bed cover is part our Polycarbonate Series covers. 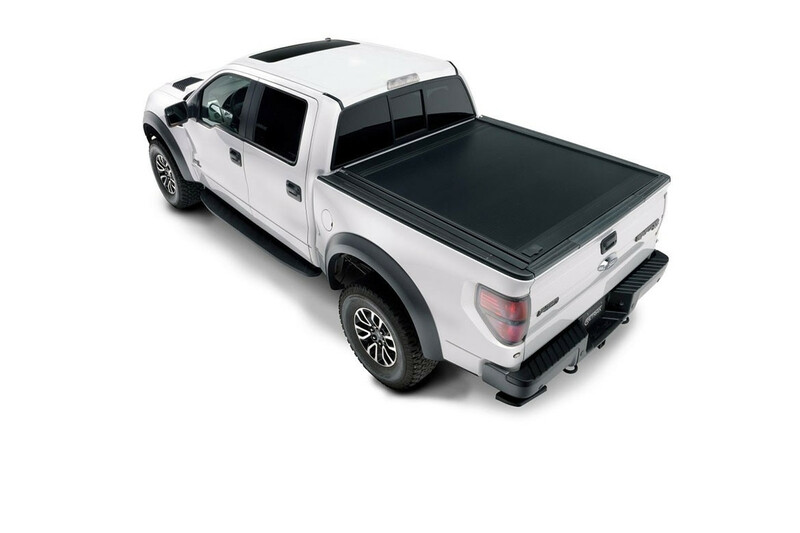 The rigid polycarbonate construction provides superior impact resistance and ultimate UV protection allowing the cover to perform in temperatures from -50 to +200°F. 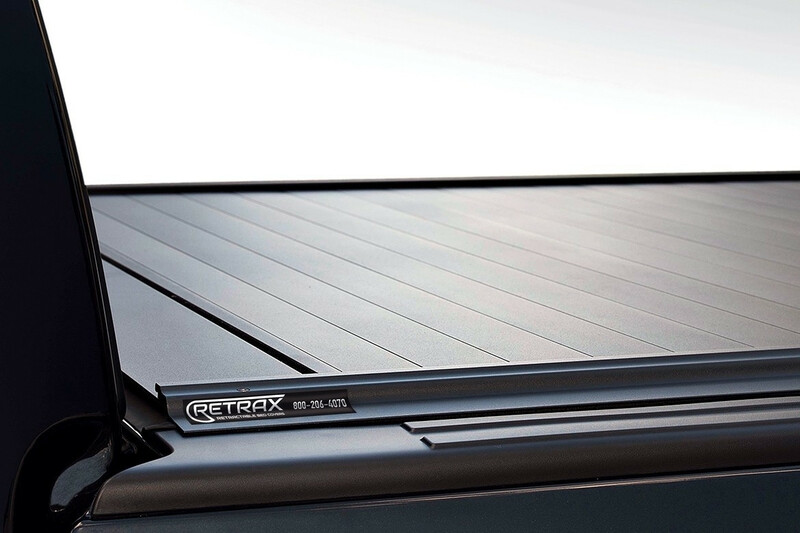 The RetraxONE MX combines durable polycarbonate construction with an incredibly resilient matte finish. 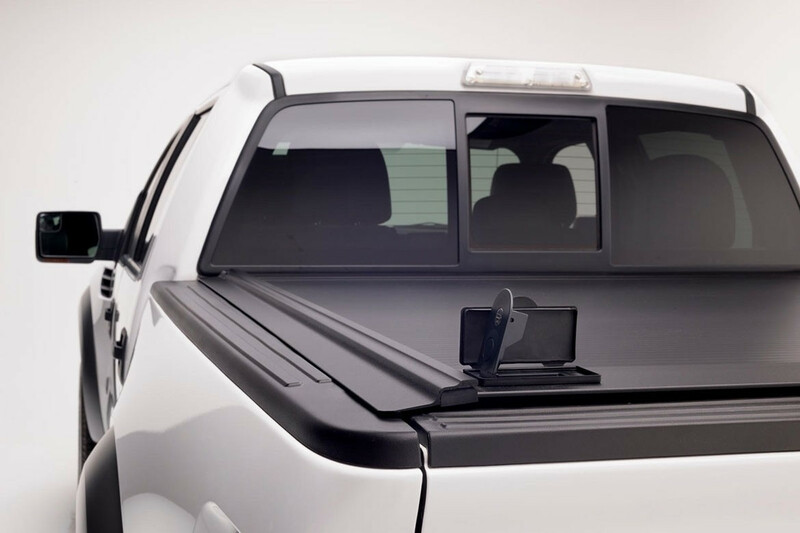 This finish provides incredible scratch resistance and adds style to your truck. 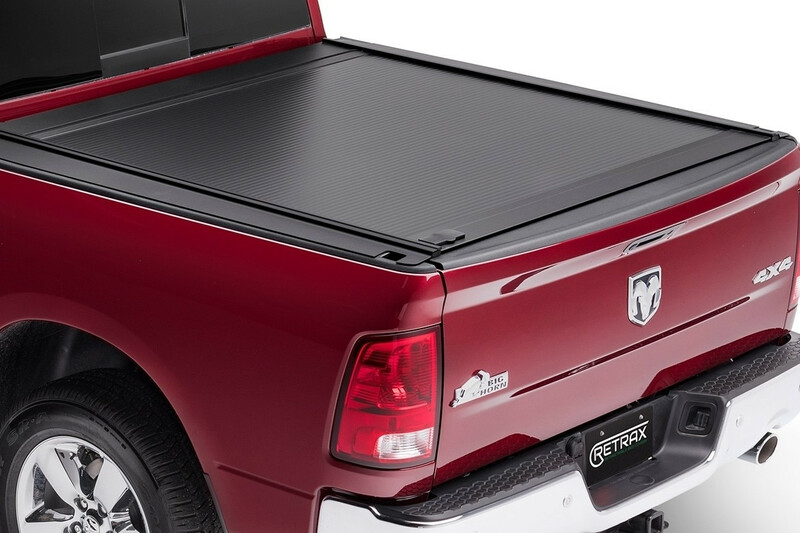 Unlike our competition, the RetraxONE MX is manufactured out of a single sheet of polycarbonate engineered to retract without joints, hinges, or moving mechanisms that can trap dust, wear out, or freeze creating a maintenance free truck bed cover. 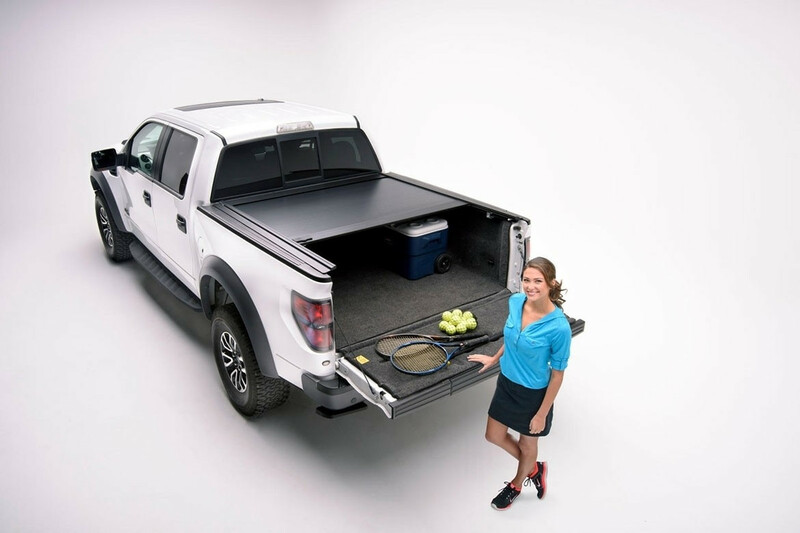 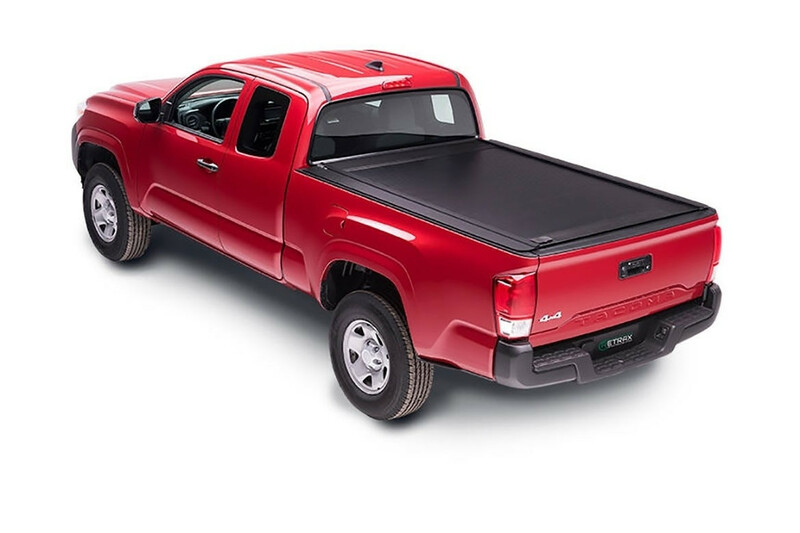 This truck bed cover features a patented low-profile design that streamlines the appearance while providing superior protection. 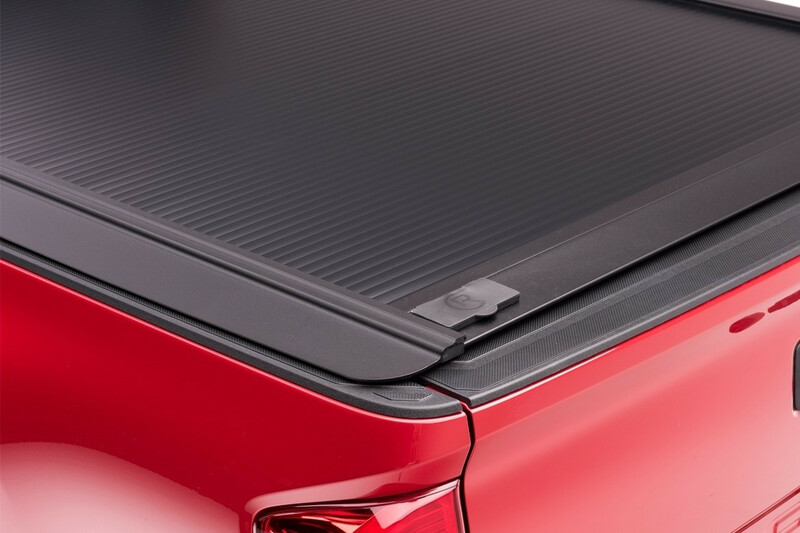 The compact storage container features a unique spiral track system that prevents the cover from coming into contact with itself as it opens and closes The operation of this cover allows it to always stay flush to the rails which helps to create dependable seal and keep the elements out and protect your cargo. 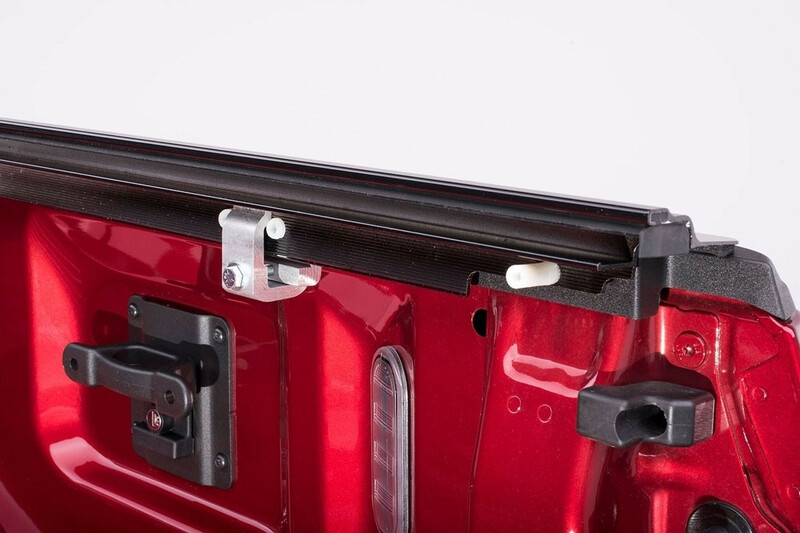 The RetraxONE MX has a sealed ball-bearing roller system that glides effortlessly along the rail with the convenient handle that eliminates the need for pull straps, Velcro, snaps or springs. 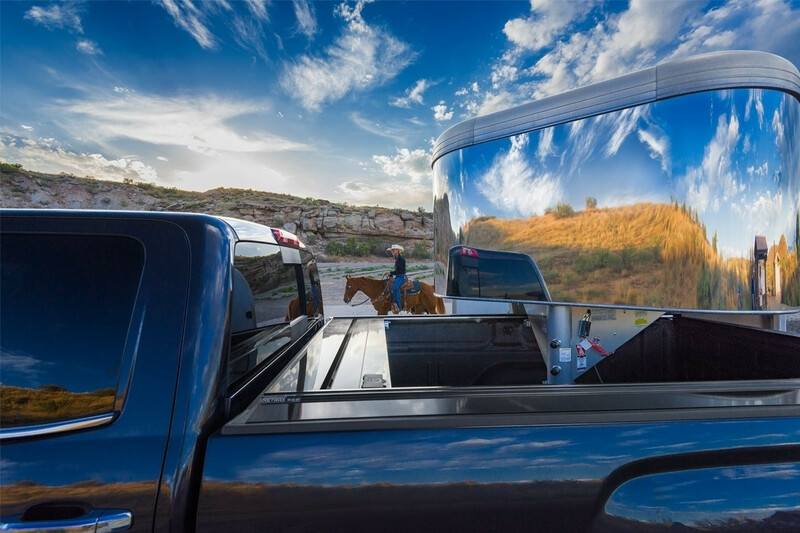 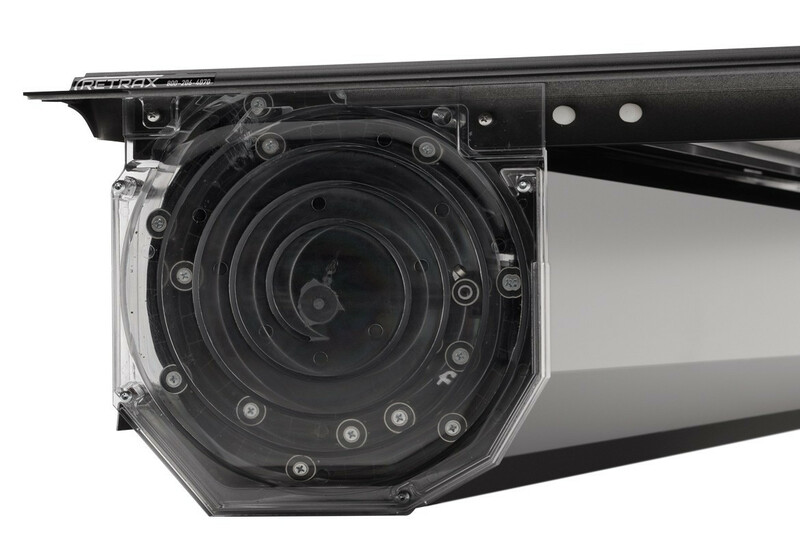 The RetraxONE MX is key lockable any position that gives you unlimited flexibility in your hauling capacity.